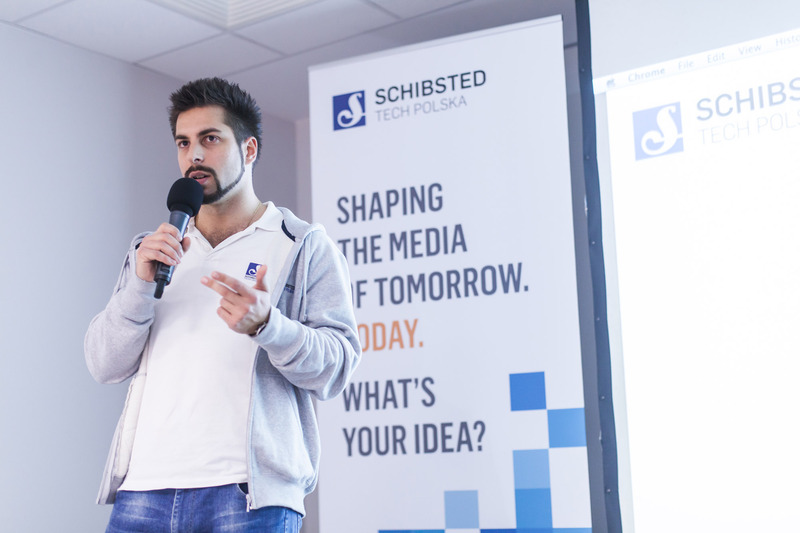 Schibsted Tech Polska is co-organizing two mobile meetups in Gdansk in January…. 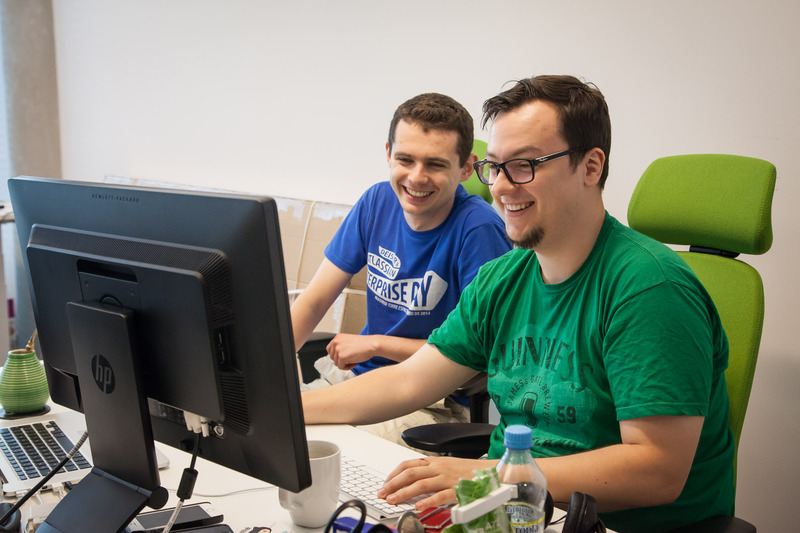 We love to celebrate in Schibsted Tech Polska! And for each completed project the cakes get more innovative…. Mid June was extremely busy time for us. 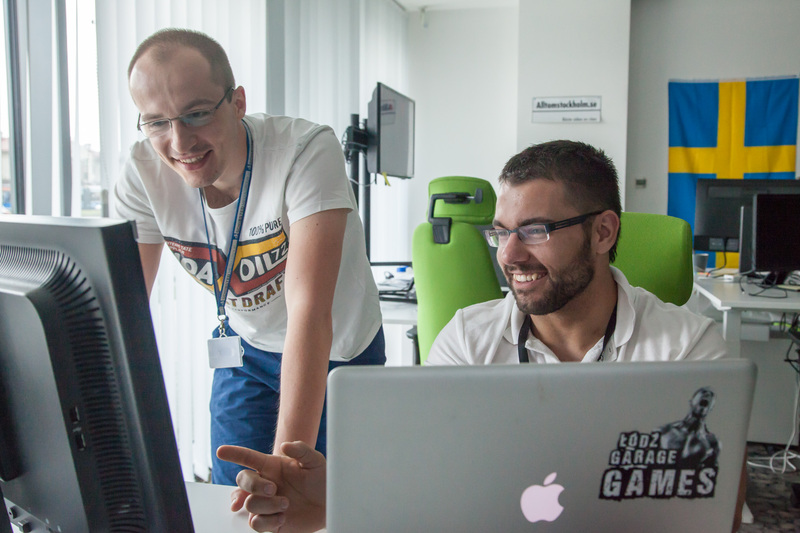 We had a chance to participate in the biggest conferrence for Java ethusiasts – 33rd Degree located in Krakow, where one of our colleagues conducted a lecture. Exactly week afterwards we sponsor the ACE! Conference for the Lean and AGILE best practices….